If you are not a believer, you will soon become one ! Sameiro Sanctuary near Braga is amazing and stunning. 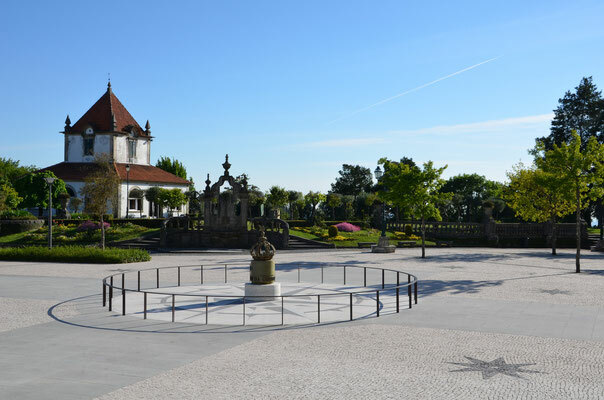 It is the witness of Christian fervor of Portuguese people who put their talent, creativity, generosity and courage in building exceptional religious monuments. 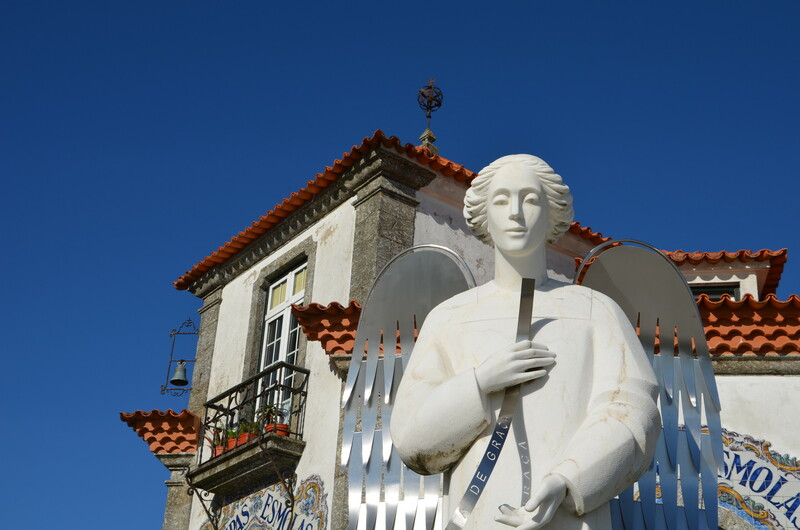 You will be impressed by the very pure and simple church dedicated to the Virgin Mary, thought to facilitate meditation and prayer. 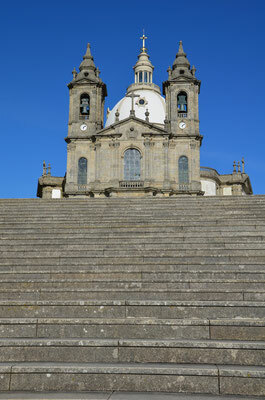 A relic of Pope John Paul II, now sanctified, is being exhibited in the church. 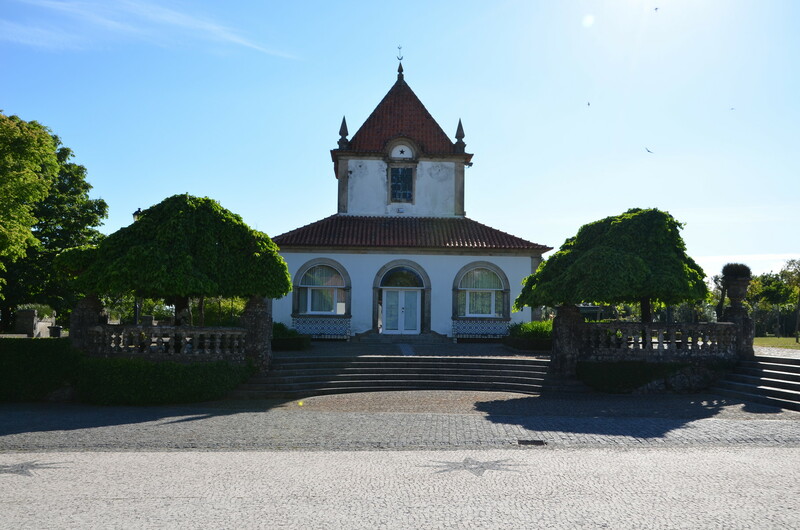 If you feel hungry and realize that you are in the middle of nowhere, do not panic, there is always something to eat and drink within easy reach in Portugal. 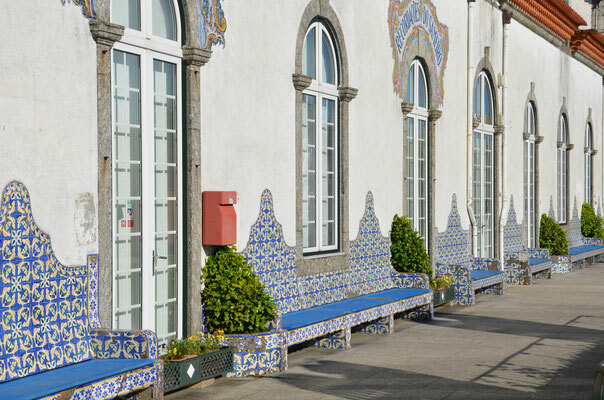 On the Sameiro site, you will find "Sameiro Maia", a small restaurant that welcomes travelers and pilgrims from around the world. 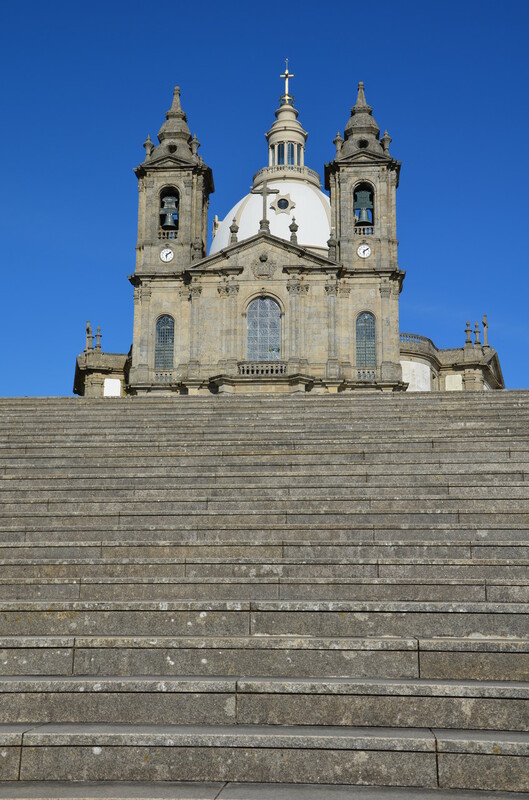 Huge public toilets are available (if their number and size amazes you, remember that Sameiro welcomed Pope John Paul II in 1982 and thousands of pilgrims from around the world). 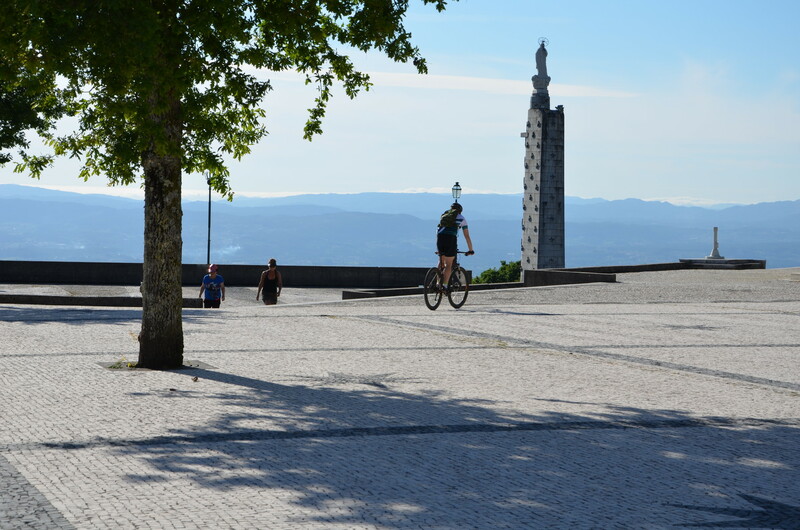 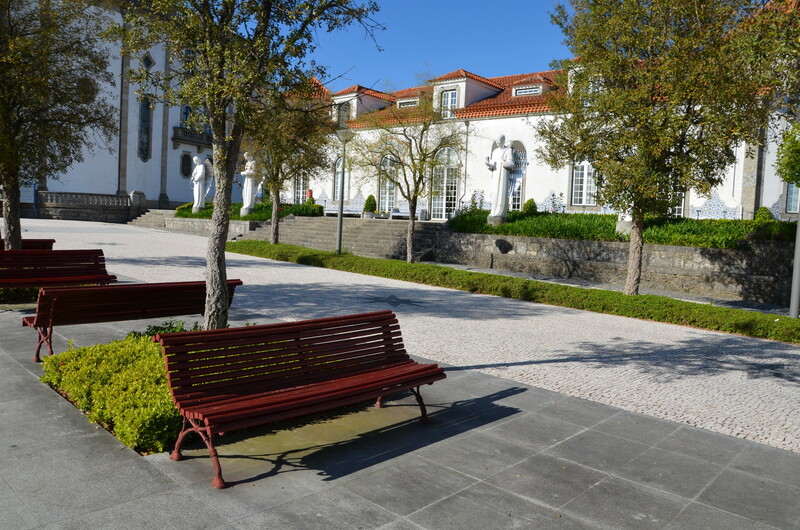 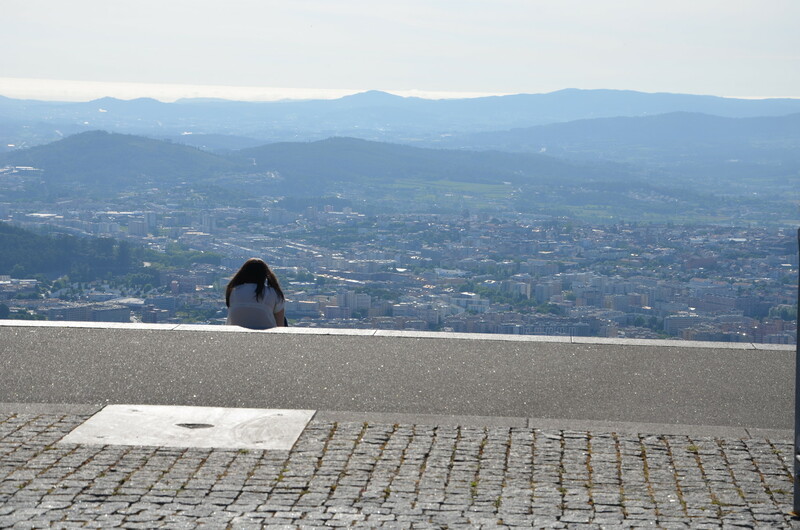 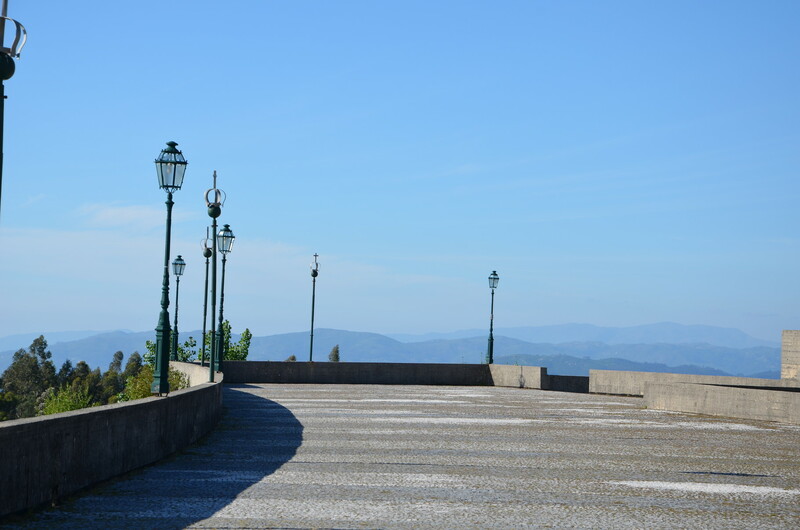 Visit Guimarães & Braga on a full-day trip from Porto. 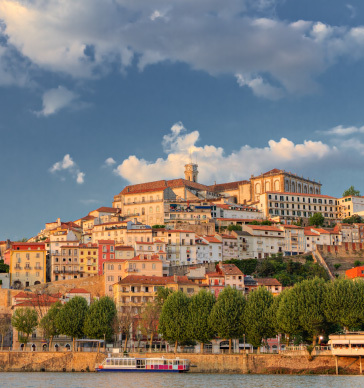 Take a trip by bus along the Douro River to discover charming riverside towns and landscapes. 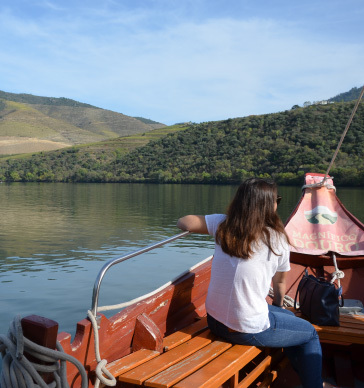 Enjoy a boat ride down the Douro river and visit the charming towns that dot the countryside. The half-day tour begins at the fish market square, where you’ll have great views of the city center. 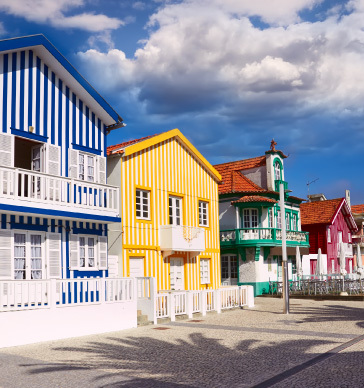 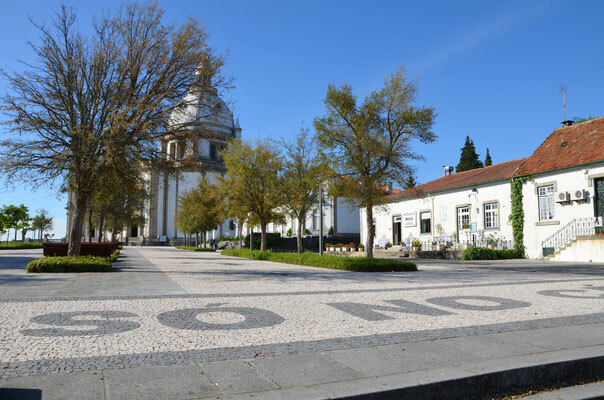 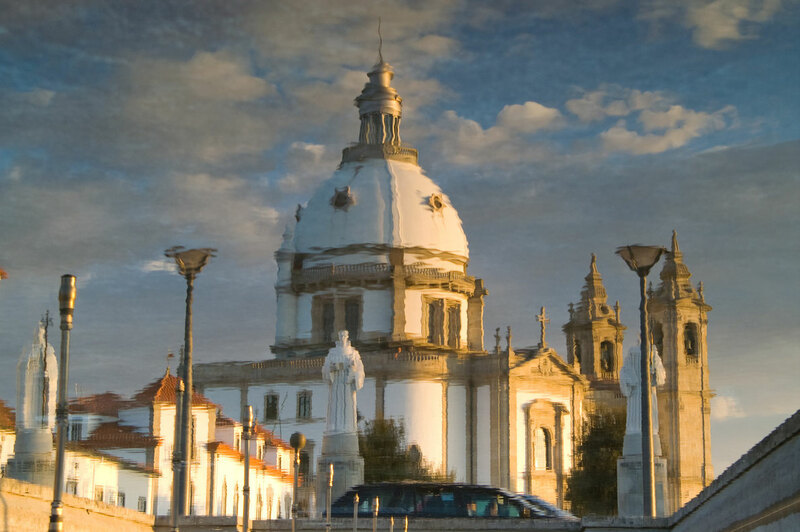 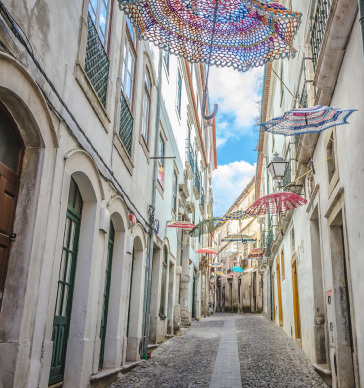 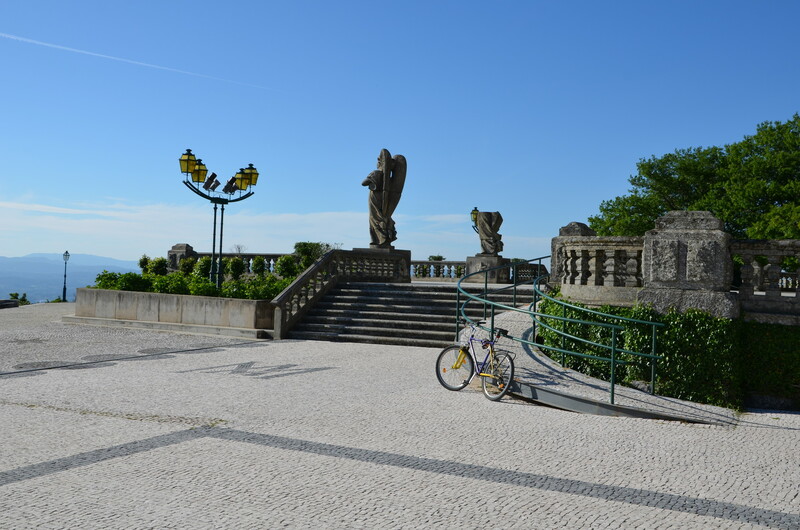 Join a full-day tour of the main sights of the historical Central Region and visit Aveiro & Coimbra. 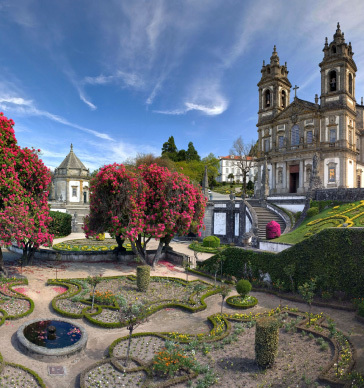 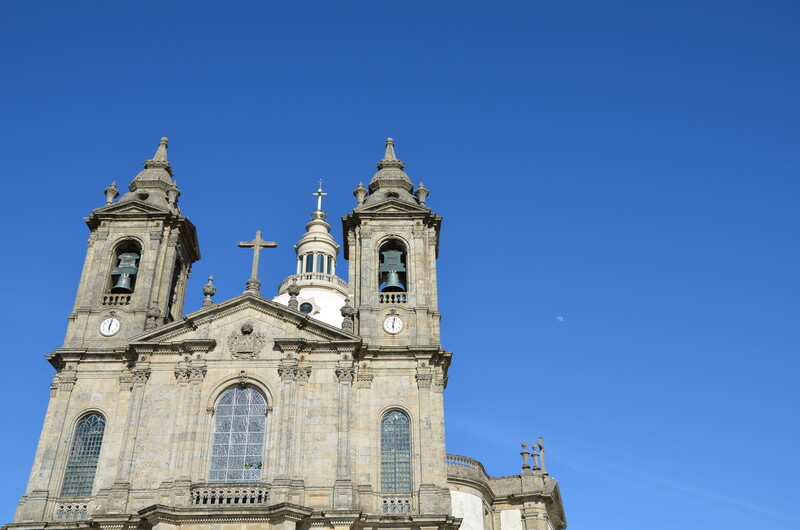 Explore the region and visit the cities of Guimarães and Braga on a full-day trip from Porto. 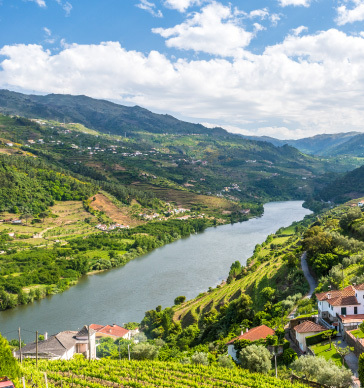 Discover Porto the Douro Valley with a tailor made cruise by FeelDouro.